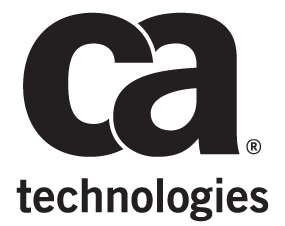 Broadcom, which purchased CA Technologies, has CA Application Performance Management (CA APM). CA APM identifies and resolves issues across physical, virtual, containers, cloud and mobile applications. It offers both SaaS and On-Prem solutions that provide performance insight and the ability to automate feedback. It has the ability to manage performance with containers and microservices, with dynamic baselining and differential analysis capability.